SmartCert is recognized as an international leader in environmental audits. Annually, we conduct hundreds of external and internal audits for environmental standards on behalf of clients in the manufacturing sector and for natural resource projects including forestry, agriculture and peat. We have institutional clients, NGOs and private companies around the world. We meet all the needs of our customers in terms of audits. 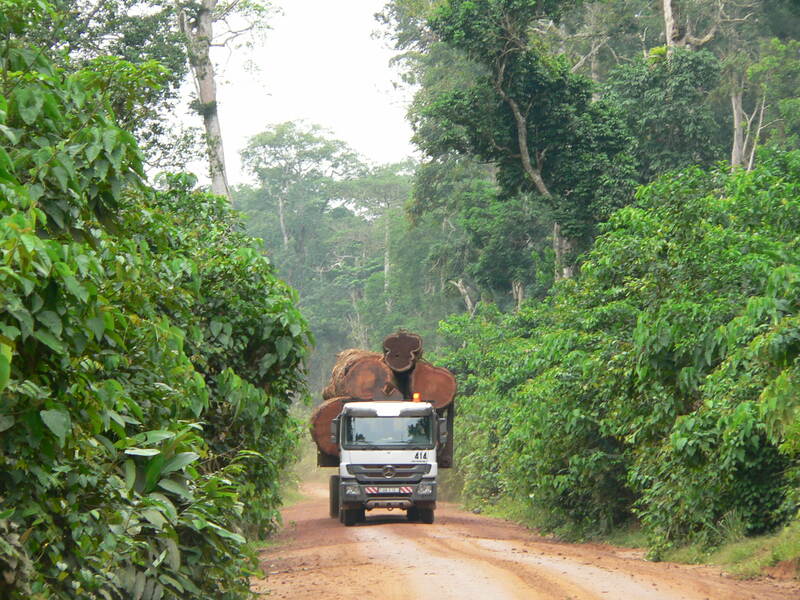 In particular, we perform FSC internal audits for companies that manage multi-site certificates, carry out risk analysis for legality in the supply chain, and manage a national verification body (independent auditor) for a Congo Basin country.